Sidney is suspected of murder. But then, so are a fellow priest, a photographer and a classmate of the victim. Geordie makes up his mind about who will hang. 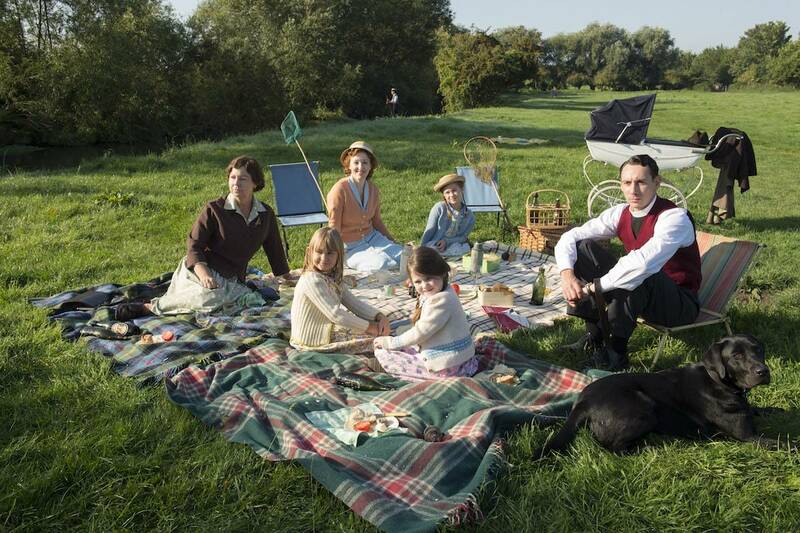 Masterpiece Grantchester, Season 2: PBS Preview The cast explores Season 2 of Grantchester.